Well done to Andrew, Tom, James, Oliver, Joe and Kieron for winning our annual Curry Cook-Off competition! Archer project. 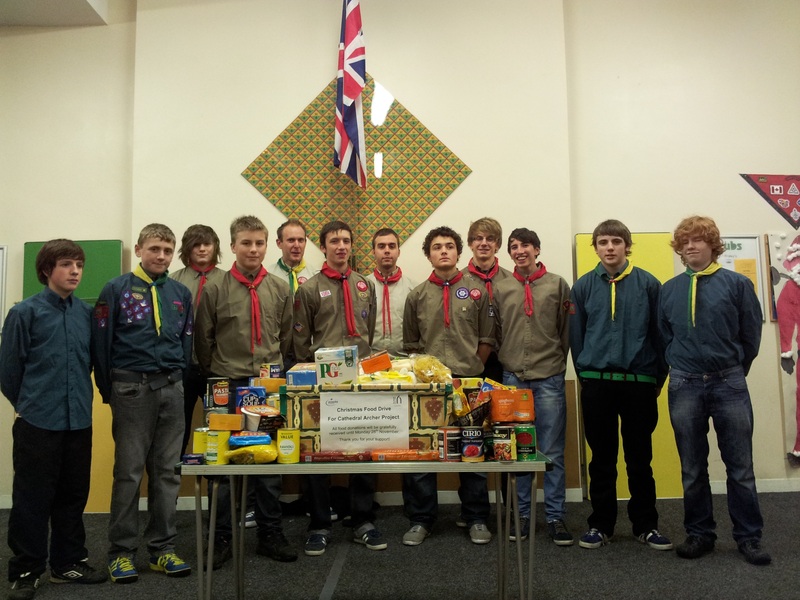 We successfully collected over 100 items of food for the homeless charity. The Cathedral Archer project, recently profiled on the Channel 4 programme Secret Millionaire, works with homeless and vulnerable people in Sheffield to help them find pathways away from homelessness and exclusion. The project also provides free meals from their purpose built premises attached to Sheffield Cathedral.